– Diameter: 8cm; height:9.50 cm; 300ml. 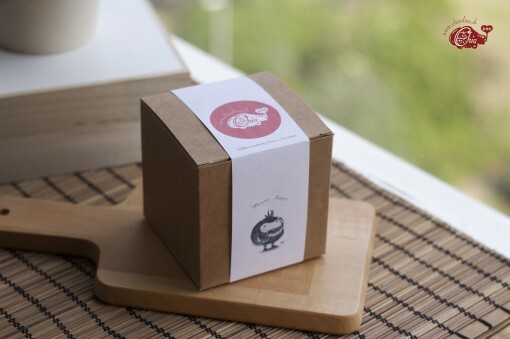 – A mug (medium) with printed illustration of plant monster is baked in 800 degrees oven. Little Root was just a plant, but after she got infected by unknown pollution and their gene was modified by the pollution, she slowly change into a different creature.